It wasn’t that long ago when congressional Republicans were clawing at each other. You had the TEA Party wing vs. the Establishment wing. 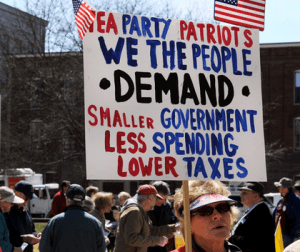 The TEA Party cadre was far more ideological, far more zealous in pursuit of its agenda. The TEA Party wing ended up driving John Boehner out of the speaker’s chair and out of public office. They tore a page out of the Democrats’ playbook that called the shots during the 1960s, when the Hawks battled the Doves over whether to fight the Vietnam War. A decade later, Republicans have (more or less) settled in behind the president of the United States, Donald Trump. Which brings me to the Democrats’ current state of play. The progressive wing is battling the Democratic version of the establishment wing. 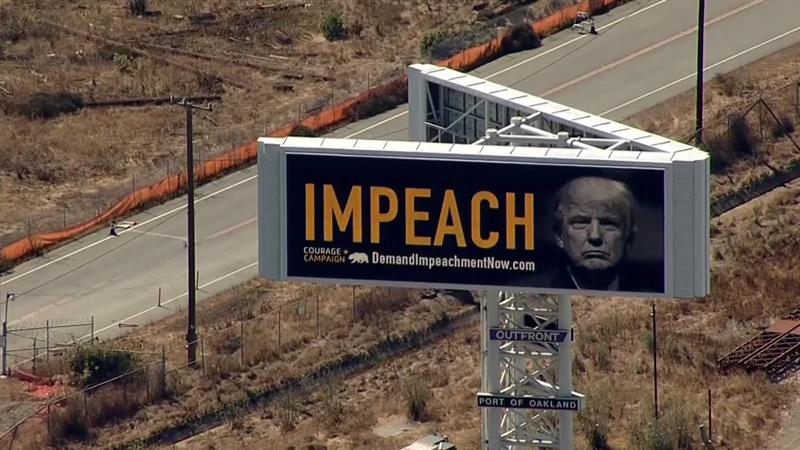 The progressives want to impeach the president now. The more seasoned of them say “no.” They’re fighting openly with each other. One big difference? 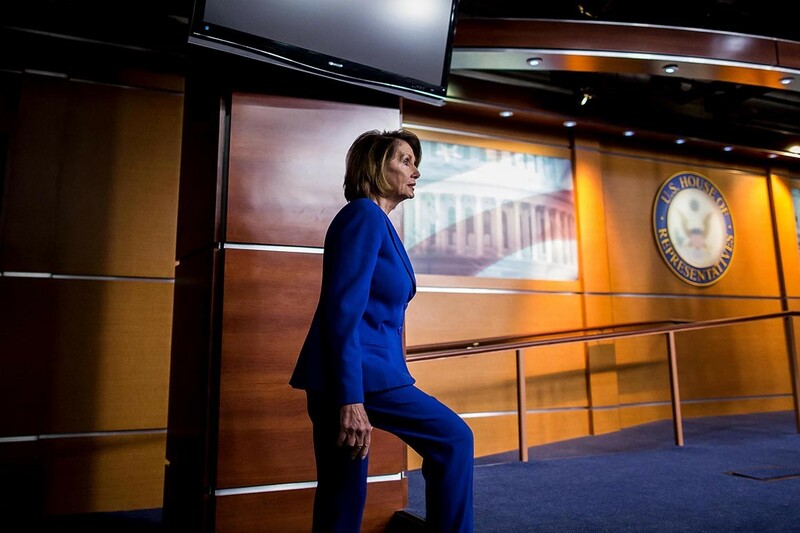 I do not expect Speaker Nancy Pelosi to give up the fight. She doesn’t want to impeach the president, at least not yet. The progressives in her caucus aren’t hearing the last part of it; they seem to hear “no impeachment” and go ballistic. My own advice to the Democrats’ far-left wing is to wait for the special counsel, Robert Mueller, to finish his job. Attorney General William Barr is going to let his collusion probe finish under its own power. If Mueller produces the goods, then they can talk openly about impeachment. Not beforehand. Freedom Caucus loses a member . . . more to follow? 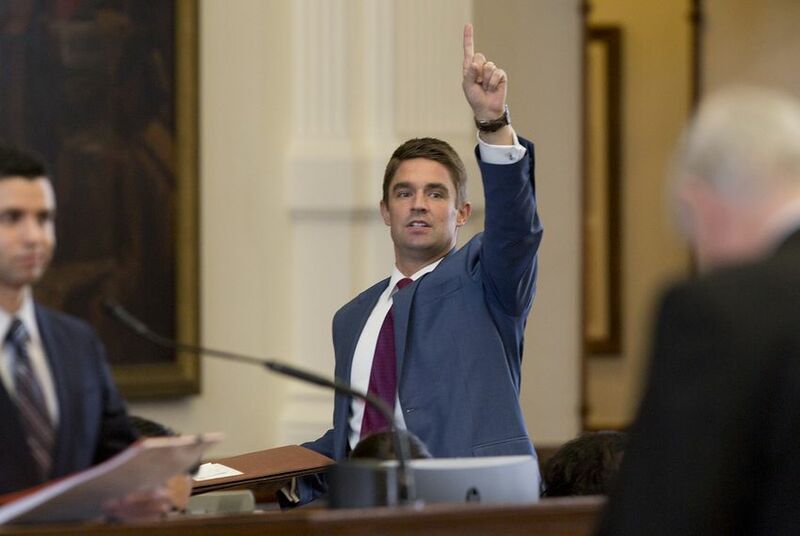 Jeff Leach has just emerged as one of my favorite members of the 2019 Texas Legislature. 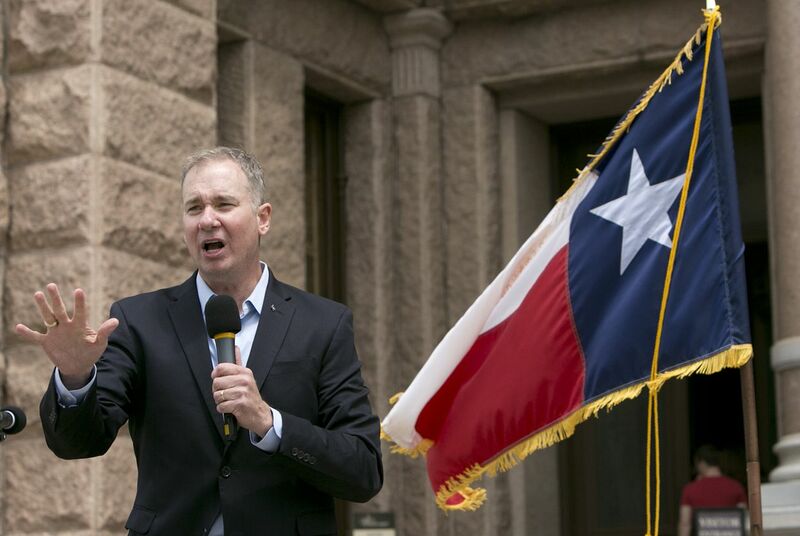 The Plano Republican state representative has just bolted from the Texas Freedom Caucus, a cabal of far-right wing legislators intent on steering the Legislature toward ultra-conservative government policies. Leach says his goal now is to “unite” the Republican majority in the House. The Freedom Caucus — which morphed from the TEA Party wing of the Republican Party — has fought with fellow Republicans through the past legislative session. It tangled with outgoing Speaker Joe Straus and other GOP moderates who want to chart a more reasonable and, yes, “moderate” course for the state to follow. It’s too bad Straus won’t be around after January when the next Legislature convenes. The new speaker-to-be, Dennis Bonnen, R-Arlington, appears at first blush to be more in the Straus model of legislator than the Freedom Caucus model. It’s also quite fine with me that the Freedom Caucus’s numbers have been diminished by one; it’s down to just 11 members, a tiny fraction in the 150-member Texas House. These yahoos, ‘er, legislators do have an outsized influence on the rest of the legislative chamber. The Texas Tribune reports that Leach’s departure from the wacky Freedom Caucus appears to be an amicable one: “There appears to be no hard feelings between Leach and caucus leadership, at least publicly,” the Tribune reports. Even if there are hard feelings, my own sense is . . . too bad. Welcome back to the real world of legislative moderation and good government, Rep. Leach. Empower Texans had a bad week. The result of the rest of us is that Texas voters — primarily Republican primary voters — had a good week. That means Texas had a good week. Empower Texans is a right-wing advocacy group that lowered its sights on a number of incumbents around the state. State Sen. Kel Seliger of Amarillo was one of them. Seliger managed to fend off a GOP primary challenge and skate to virtual re-election to another term; he does face a Libertarian challenger in the fall, but don’t bet the mortgage on Seliger losing that one. Empower Texans — led by Michael Quinn Sullivan (pictured) — believes Republicans and other conservatives need to toe a strictly drawn line. It is based downstate, yet it poured lots of money into the far reaches of the vast state. The Panhandle got its taste of Empower Texans’ penchant for distortion and outright lies. Seliger survived. So did state Rep. Four Price, another Amarillo Republican, who thumped challenger Drew Brassfield by about a thousand percentage points in the race for House District 87, which Price has represented well since 2011. I love the irony of that assessment. Conservatives are supposed relish local control over the interests of others. Isn’t that what they say? Yet we have Empower Texans tossing that dogma out the window with its strong-arming of political discussion with money and power that derives from some centrally located source. 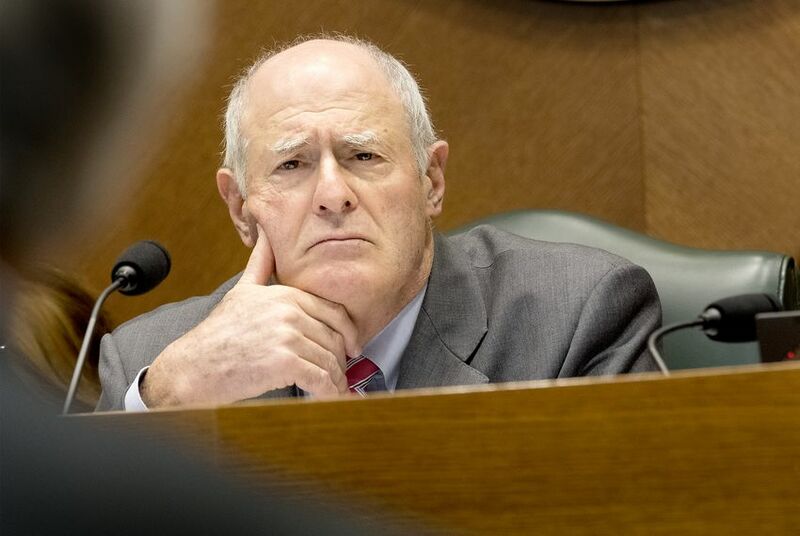 Seliger and Price — along with a host of other Texas incumbents — were able to persuade sufficient numbers of Texans to see through this sham. It’s bad for Empower Texans. Good for the rest of us. I cannot overstate the significance this week of state Sen. Kel Seliger’s victory in the Texas Senate District 31 Republican Party primary. It’s significant on at least two levels. 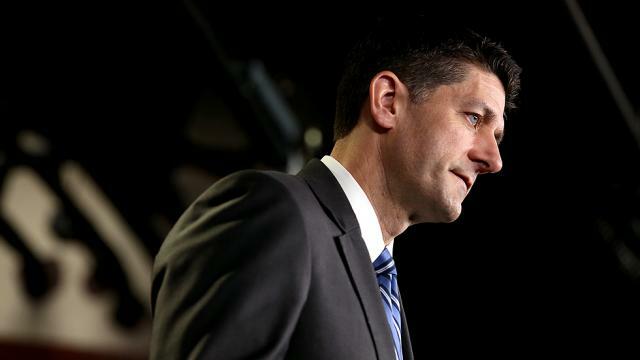 One is that he faced — count ’em — two GOP foes in this primary. Empower Texans, a far-right political action organization, decided to “primary” Seliger because its leadership wanted someone who’s “more conservative” than Seliger has demonstrated during the 14 years he has represented West Texas. 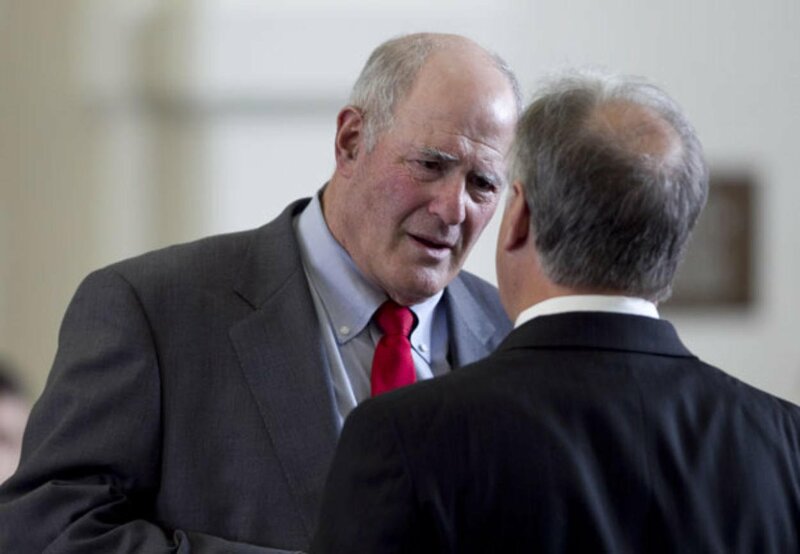 Empower Texans sought to outflank Seliger, a former Amarillo mayor, on the right. His response was to remind voters that he’s conservative. His voting record is mainstream — but he’s a conservative. He proclaims his pro-life, pro-gun rights voting record as demonstrable proof of his conservatism. The second level of significance deals with this fact: Unlike in 2014, when he faced just one foe in the GOP primary, this year he had two of them. One of this year’s opponents was Mike Canon, the former Midland mayor who Seliger beat four years ago by just 4 percentage points. Let’s throw in a second right-wing opponent, Amarillo businessman Victor Leal. Between them, Canon and Leal garnered 49.5 percent of the vote. Seliger finished with 50.5 percent, or one-half of a percent more than he needed to avoid a runoff. I have been unable to analyze the vote as it developed from top to bottom of District 31. My first glance at the vote totals tells me that Canon and Leal battled between themselves for the TEA Party wing vote, leaving the rest of the West Texas Republican voting bloc open for Seliger to harvest. Canon’s first run for the state Senate in 2014 revealed to me that he spoke mostly in TEA Party slogans when the lights came on. In private, I found him to be personable, intelligent and articulate. As for Leal, he spent much of his effort accusing Seliger of alleged nefarious relationships and too little of it explaining in any detail how he planned to represent West Texas differently than what Seliger has done. Thus, Canon and Leal fought for the Republican fringe vote that exists out there. Critics of the senator are liable to say he “barely” won the primary. However, I look at it differently: He beat Canon by nearly 20 points and Leal by more than 30 points. I would call that a serious drubbing. Is a GOP incumbent benefiting from split in nut-case vote? West Texas Republicans — at this very moment — are showing that they’re a pretty smart bunch of voters. Texas state Sen. Kel Seliger of Amarillo might be able to stave off a runoff against one of two men who are challenging him for his Texas Senate District 31 seat. Mike Canon of Midland is running No. 2 with nearly half the vote counted; Victor Leal of Amarillo is running in third place. Which brings to mind this notion: It might be that the TEA Party wing, powered by Empower Texans, has split what I call the “nut-case wing” of the Texas Republican Party, leaving Seliger to harvest what I consider to be the “reasonable wing” of the Grand Old Party. We’re still some distance from the Texas GOP primary finish line. But … I am hoping. COLLIN COUNTY, Texas — Empower Texans has done it. This far-right political action group has p****d me off royally. It has spent lots of PAC money on races all across the state, trying to influence voters’ decision on these local legislative races. Empower Texans has managed, through its lies and distortions, managed to do the impossible. It has fielded candidates to challenge legislative incumbents on the basis that these rock-ribbed Republican lawmakers just aren’t conservative enough to suit the tastes of those seeking to centralize power in Austin. My wife and I have traveled to this North Texas community, where I’ve been struck by the deluge of campaign signs. They all tout candidates’ “conservative” values. I’ve seen mailers delivered to our granddaughter’s house that make me laugh to keep me from puking. Back home in the Texas Panhandle, Empower Texans has rolled out the heavy artillery to fire at two veteran legislators: state Sen. Kel Seliger and state Rep. Four Price, both of whom are Amarillo Republicans. Price drew a GOP primary challenge from Fritch City Manager Drew Brassfield, whose candidacy has crossed at least a couple of ethical lines by virtue of his publicly funded job and the conflict of interest he faces if he were to be elected to the state House. Empower Texans has lied about Price’s legislative record, suggesting he supported legislation that doesn’t exist and has somehow become “pro-choice” on abortion, despite his fervently pro-life voting record in his four terms in the Texas House of Representatives. And then there’s the hatchet job being done on Sen. Seliger, who’s drawn two GOP foes — TEA Party golden boy Mike Canon of Midland and Amarillo businessman Victor Leal. Leal has launched an egregious attack on Seliger, calling him “liberal” and “corrupt.” Leal’s use of the “corrupt” label is rich, given the questions that arose when he ran for the Texas House in 2010 about whether he actually was a resident of the House district he sought to represent. For his part, Seliger has vowed to remain positive, citing his long-held conservative voting record and his effort to protect rural West Texas from well-heeled urban interests. My strong sense that Seliger’s biggest “sin” is that he hasn’t endorsed Lt. Gov. Dan Patrick’s re-election effort. Why? Because Patrick is in the hip pocket of Empower Texans and its No. 1 brainiac, Michael Quinn Sullivan — who also has crossed swords with Seliger on several occasions during his 14 years in the Texas Senate. OK, with all that on the record, here is my hope: Price drubs Brassfield, who has shamed himself with his dishonest campaign against a hard-working incumbent; I also want Seliger to win the GOP primary outright, without a runoff against whoever finishes second. Both men’s records have been distorted to the point of defamation. They have done what they were elected to do: represent West Texas. As for Empower Texans, it needs to go away. Far, far away.